Belonging is a magnificent cultural history abundantly alive with energy, character and colour. It spans centuries and continents, from the Jews' expulsion from Spain in 1492 it navigates miracles and massacres, wandering, discrimination, harmony and tolerance; to the brink of the twentieth century and, it seems, a point of profound hope. It tells the stories not just of rabbis and philosophers but of a poetess in the ghetto of Venice; a boxer in Georgian England; a general in Ming China; an opera composer in nineteenth-century Germany. The story unfolds in Kerala and Mantua, the starlit hills of Galilee, the rivers of Colombia, the kitchens of Istanbul, the taverns of Ukraine and the mining camps of California. It sails in caravels, rides the stage coaches and the railways; trudges the dawn streets of London, hobbles along with the remnant of Napoleon’s ruined army. 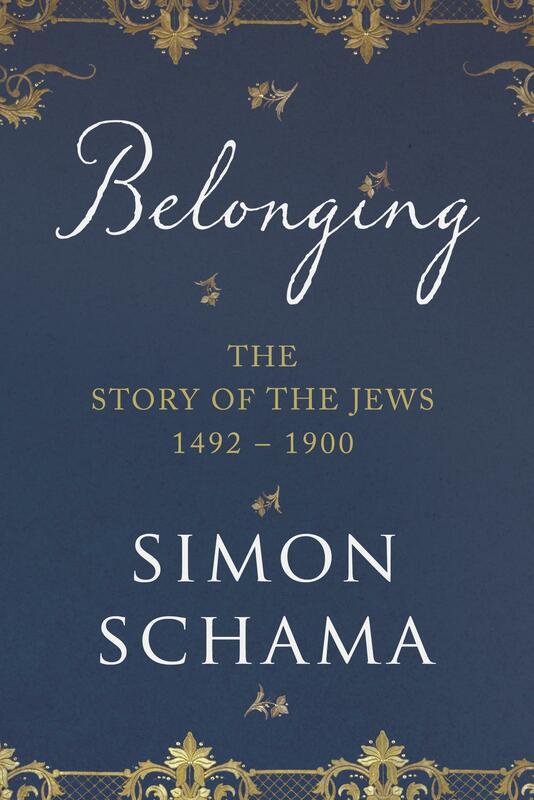 Through Schama’s passionate telling of this second chronicle in an epic tale, a history emerges of the Jewish people that feels it is the story of everyone, of humanity.